The state of South Carolina boasts that it is “made for vacation”. South Carolina has beaches, golf, tennis and an endless variety of water activities. Let’s explore one of the most popular South Carolina timeshares for sale in the coastal area of Myrtle Beach. The Sheraton timeshare resale resort of Sheraton Broadway Plantation is one of the Westin Starwood collection of timeshare resorts and is a member of the popular exchange company of RCI.Framed by towering pine trees, this luxurious South Carolina timeshare resort gives a feeling of seclusion yet puts you right in the heart of all the action. 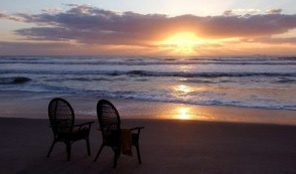 With more than 100 championship golf courses, nearly 2,000 restaurants, exceptional shopping and spectacular entertainment, this South Carolina timeshare resale located in Myrtle Beach offers endless vacation pleasures. At Sheraton Broadway Plantation timeshare resort, you’ll find yourself at the center of it all while being mere blocks from the Atlantic Ocean. Just across the street you’ll find Broadway at the Beach which is a phenomenal 305 acre entertainment, dining and shopping destination made up of charming streets through themed villages, harbors and boardwalks. Stroll all around Lake Broadway and enjoy such unique attractions as NASCAR® Speedpark, Myrtle Waves Water Park, Legends in Concert and Ripley’s Aquarium. The one and two bedroom Sheraton timeshare villas offer every comfort you need to stay refreshed. All one and two bedroom villas feature a living room with a sofa bed and a separate dining area. The well equipped kitchen or kitchenette includes all the necessities for in-villa dining and internet access throughout the resort keeps you connected. 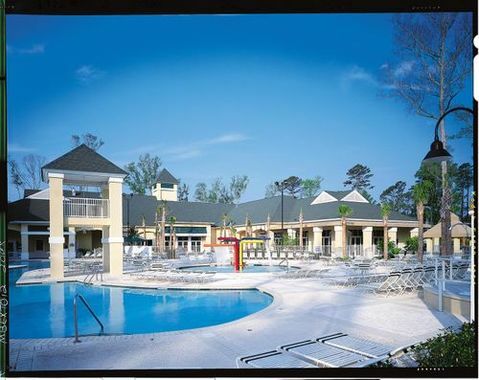 A variety of onsite amenities include an outdoor pool, 3 whirlpool spas, children’s pool area, nine hole miniature golf, fitness center, full size basketball court, sand volleyball court, shuffleboard and tennis courts. For additional information, check out our video and blog resources. Buying a Sheraton timeshare resale on the secondary market is much less expensive than purchasing direct from the developer because of the fact that the developer incurs marketing costs that are passed on to the consumer. It is the developer who sets the price on the retail market. On the secondary market of timeshare resale, prices are determined by individuals and current market conditions. A timeshare interval should be purchased for enjoyment. The purchase of a resale of a Sheraton timeshare ensures that you will be able to vacation and spend quality time with your family and friends each year. You might want to think of it as vacation insurance for all your future vacations! What to do in the Myrtle Beach area? In the Myrtle Beach area you and your family can create unforgettable memories in this South Coast paradise, which offers over 60 miles of wide, soft sandy beaches, savory restaurants and family-friendly dining, amusement and water parks, live entertainment theaters and exciting nightlife, thrilling water sports, the best golf courses in the south, cultural activities and historic sites, outlet malls, specialty boutiques, flea markets, and specialty stores and freshwater, ocean and deep sea saltwater fishing. You’ll never lack for something fun to do while enjoying your Sheraton timeshare in the South Carolina coastal town of Myrtle Beach!